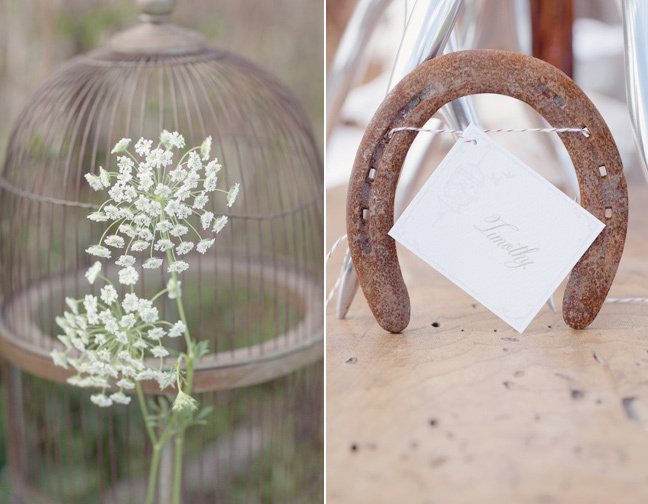 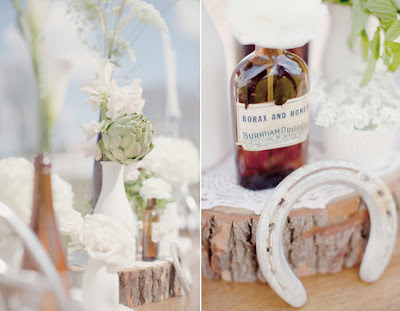 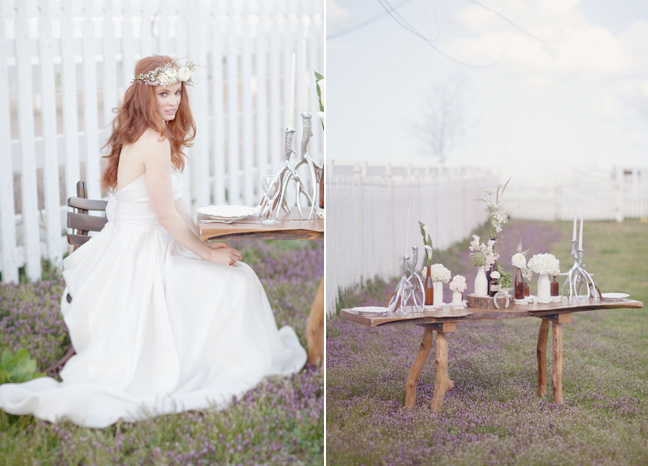 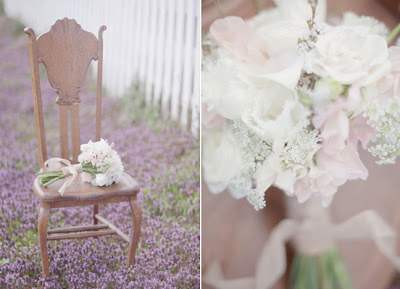 Rebecca Shepherd floral design: Inspirational photo shoot with Elisabeth Millay photography and more. 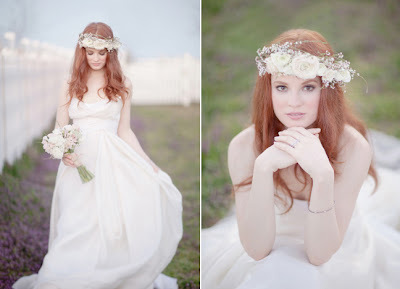 Inspirational photo shoot with Elisabeth Millay photography and more. Words can't express how thrilled I was to work on the shoot along with a group of talented folks over at Baiting Hallow Farm Vinyard. Take a look at the full shoot and credit HERE.